The key to any successful business is its location. 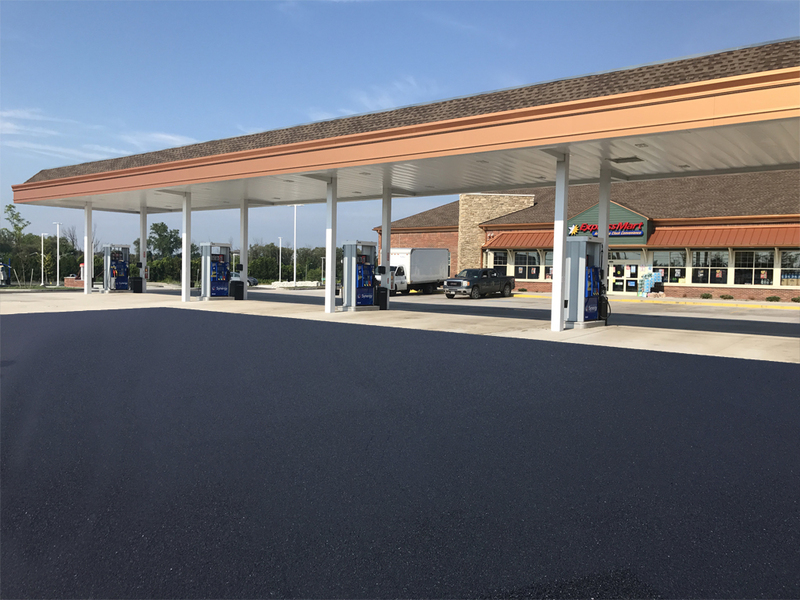 Express Mart Convenient Stores understands that business mantra and chose to build its new store right on Syracuse’s busy Carrier Circle, which is just off the New York State Thruway. 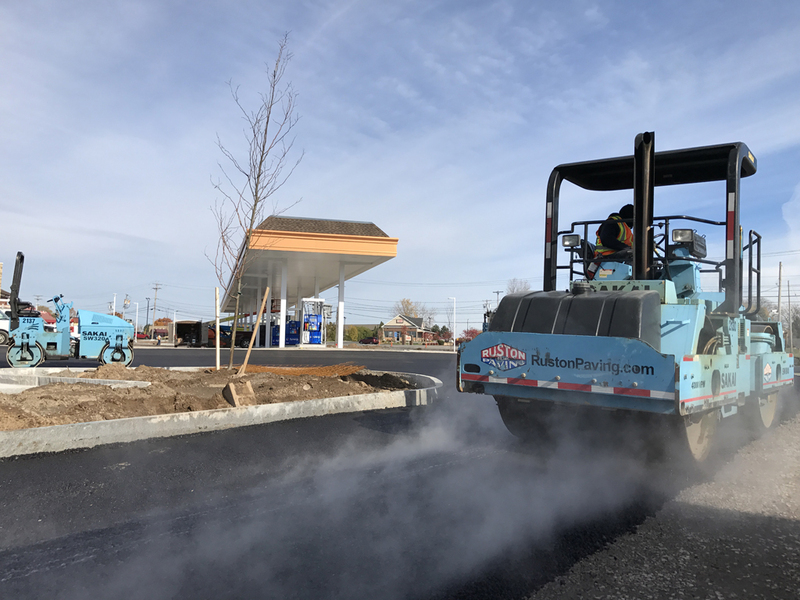 This facility was going to be larger than most with a car wash, 12 fueling stations and a 24-hour convenient store. The site even required a water retention pond to collect the property’s storm water runoff. 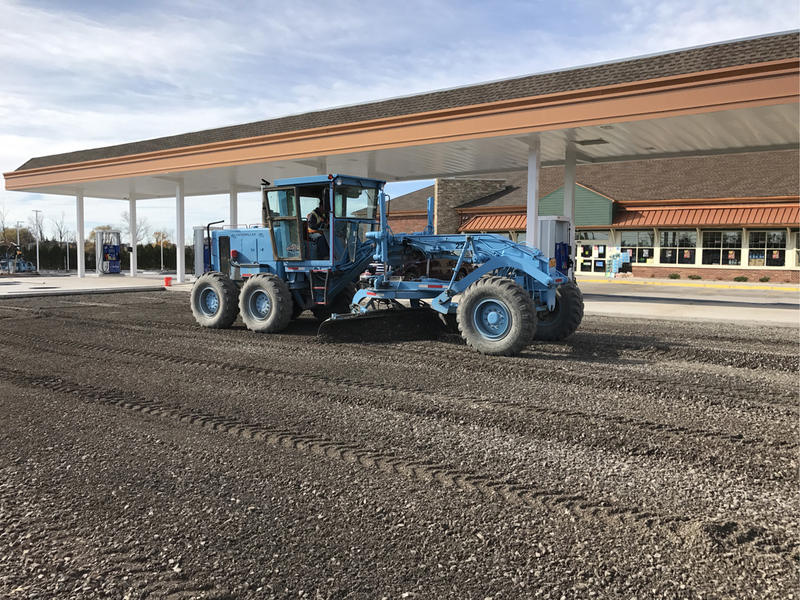 Ruston Paving was asked to bid on the job as we had completed several other projects for the general contractor in the past. Repeat customers such as this is something on which we pride ourselves. 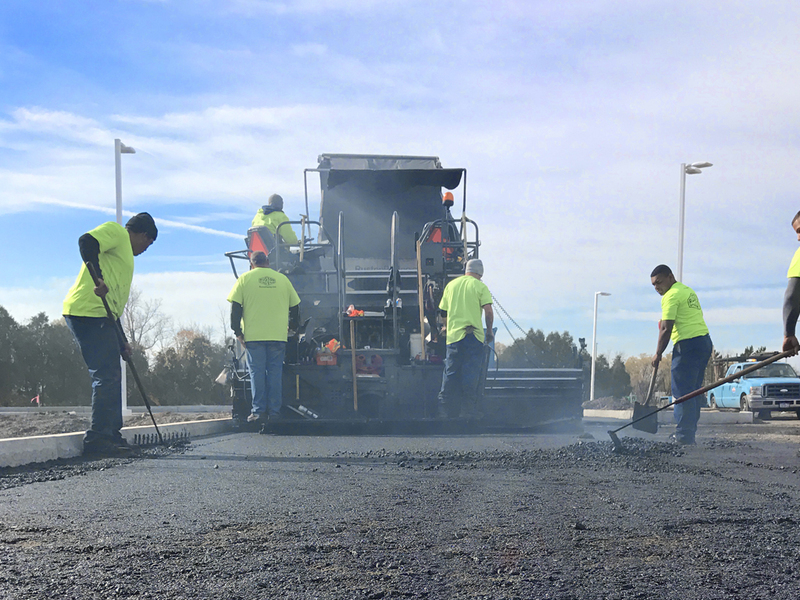 Our crews were tasked with fine grading the subbase and installing the two lifts of asphalt per the design specifications. 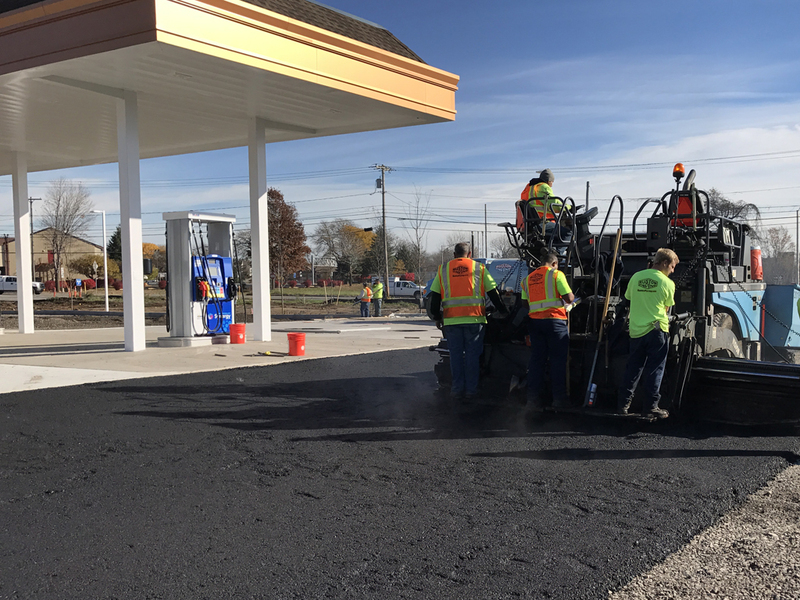 The biggest challenge our crews faced was completing the work with all the other building construction equipment and crews on-site. As typical, safety was kept in the forefront of our minds and the project was completed without a hitch.